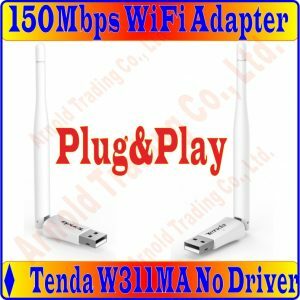 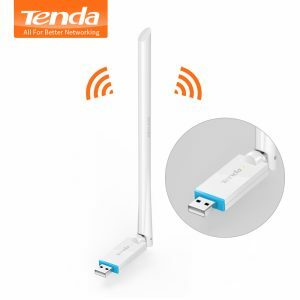 Buy Tenda U6 300Mbps Wireless Wifi USB Network Card Network Adapter, Portable High Gain USB Adapter WiFi Hotspot,Station/SoftAP Mode - In Stock Ships Today! 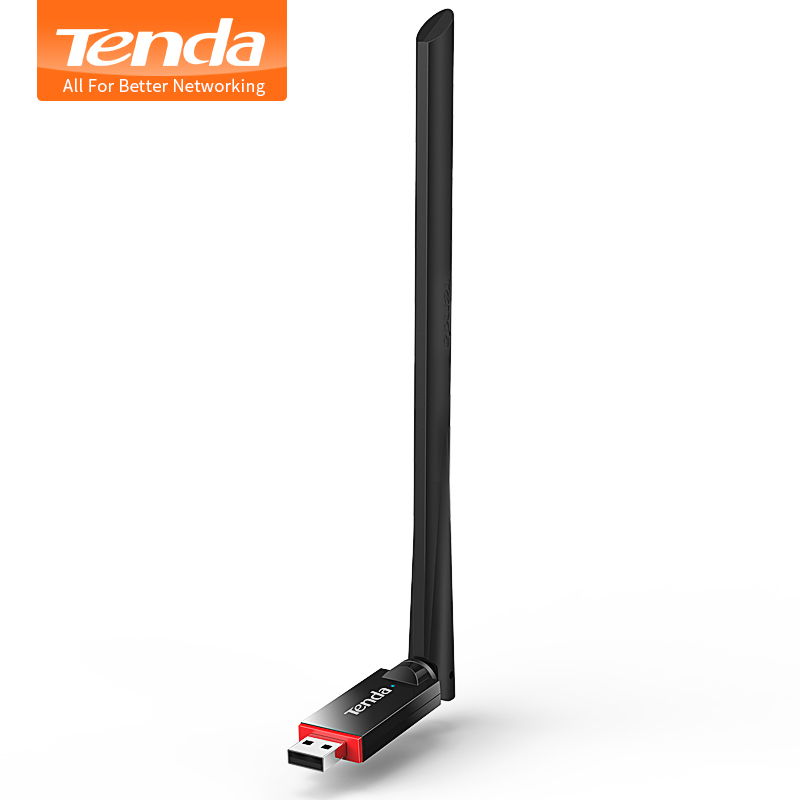 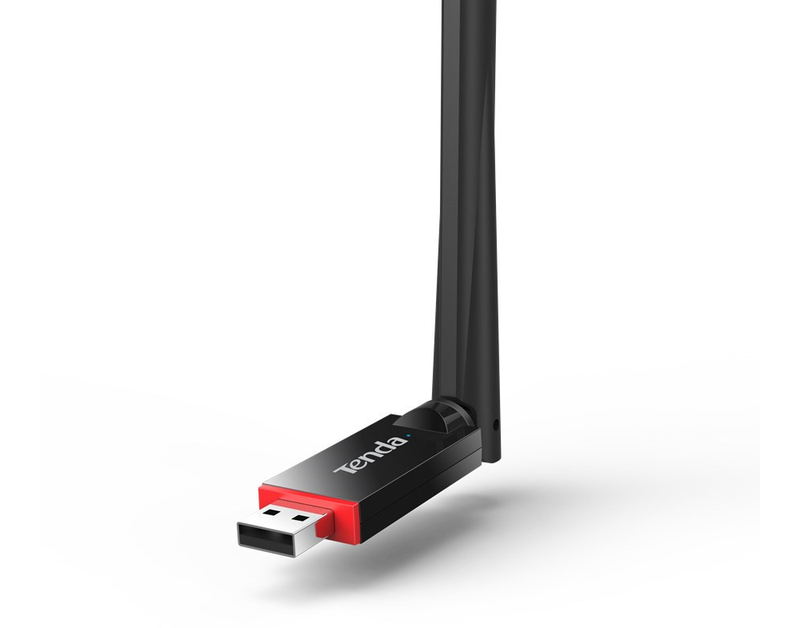 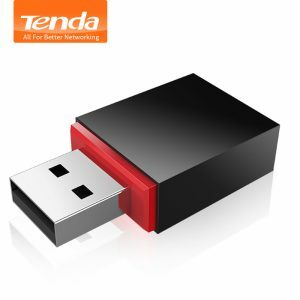 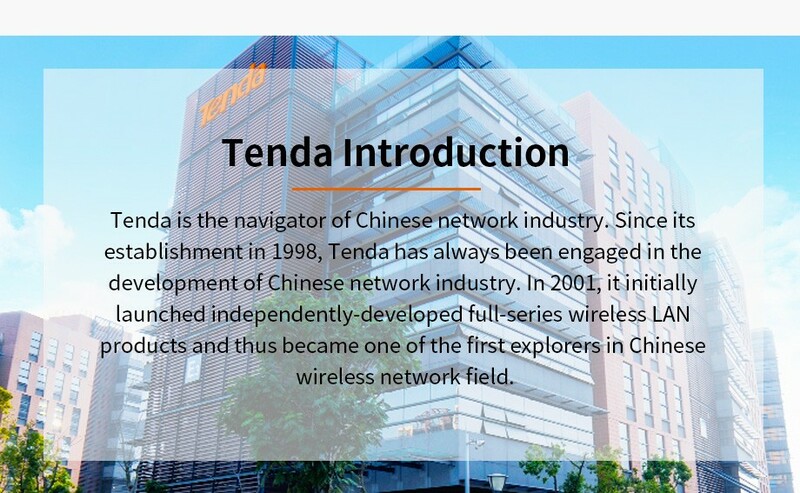 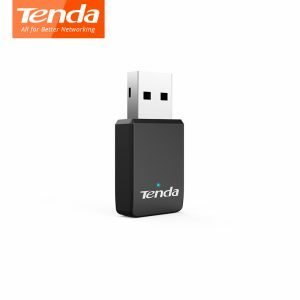 Tenda U6 Wireless N300 High Gain USB Adapter, the real 6 dBi ultra-long OFC high-gain antenna sets a record high in signal transmission and reception distances, allowing you to pick up wireless signals anywhere at home. 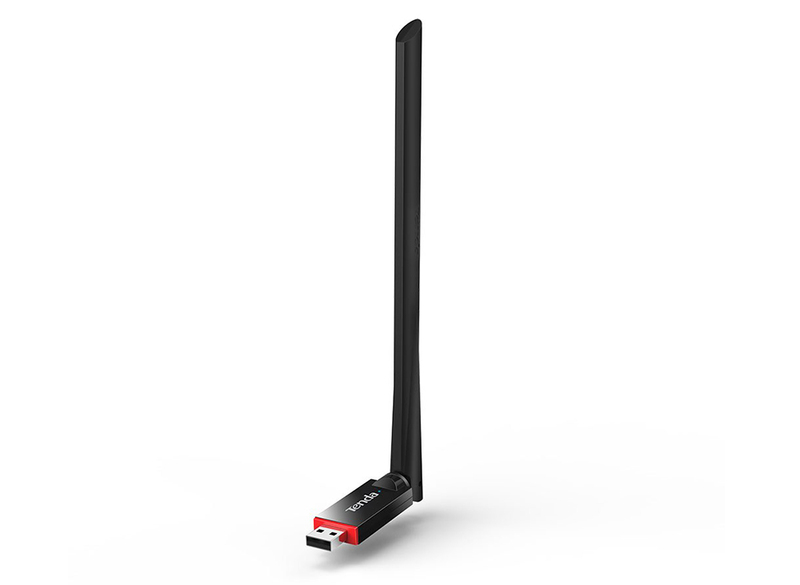 reception distances, allowing you to pick up wireless signals anywhere at home. 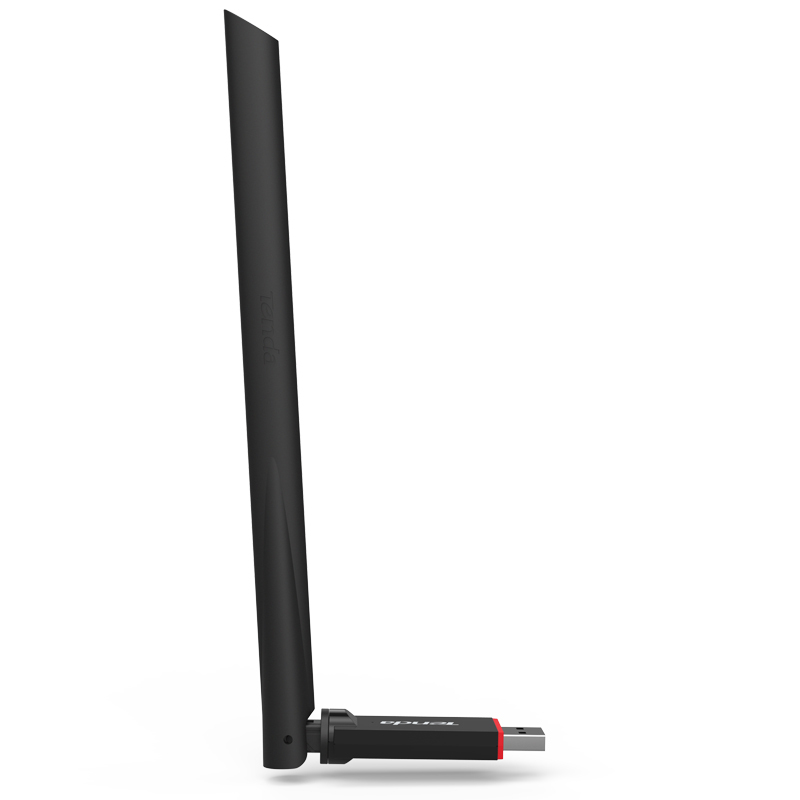 layout for optimum signal reception. 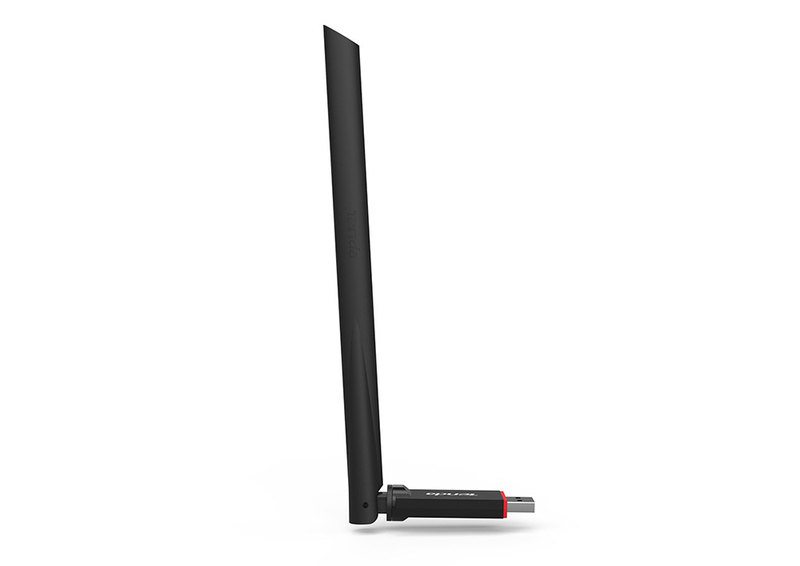 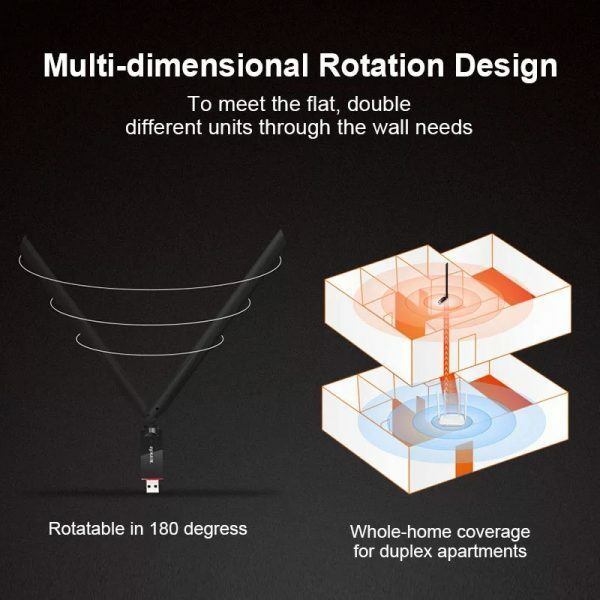 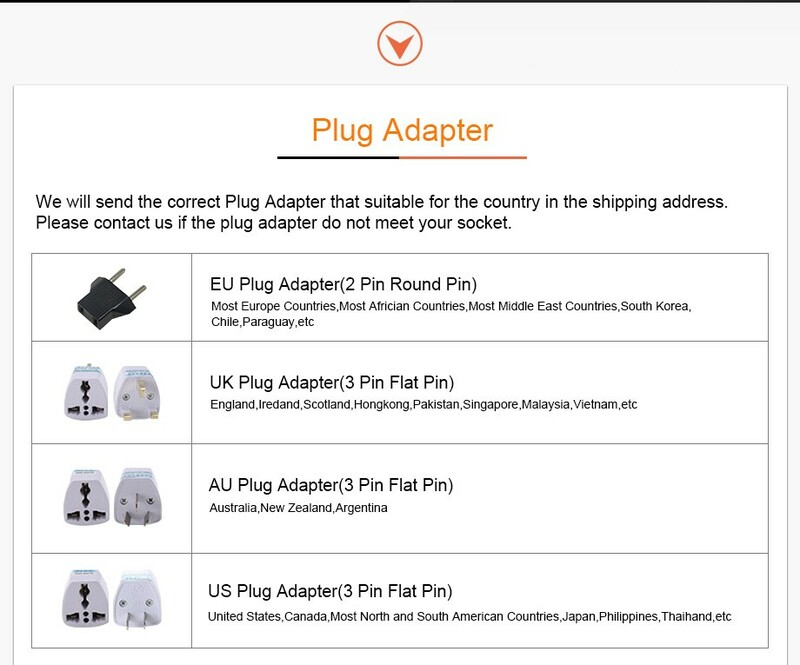 Note: The adapter reaches its best performance when its antenna is paralleled with the antenna of your router. outstanding gaming and video experience. and computers can access the internet through U6. 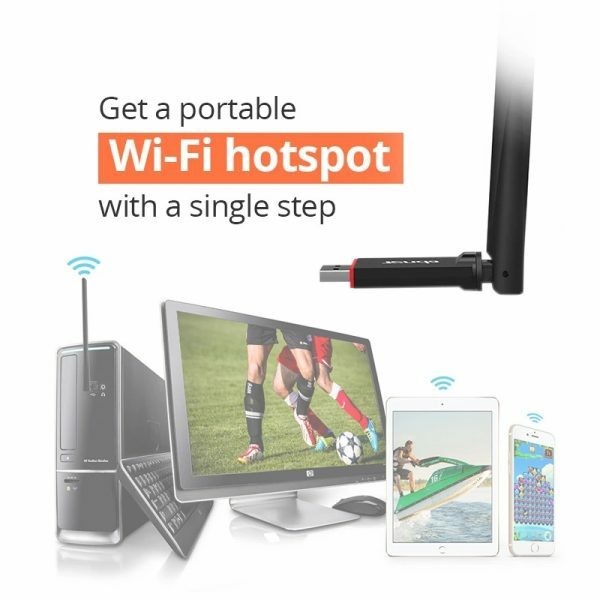 Note: The Soft AP mode works properly with Windows XP/7/8/8.1 as well as third-party hotspot software. 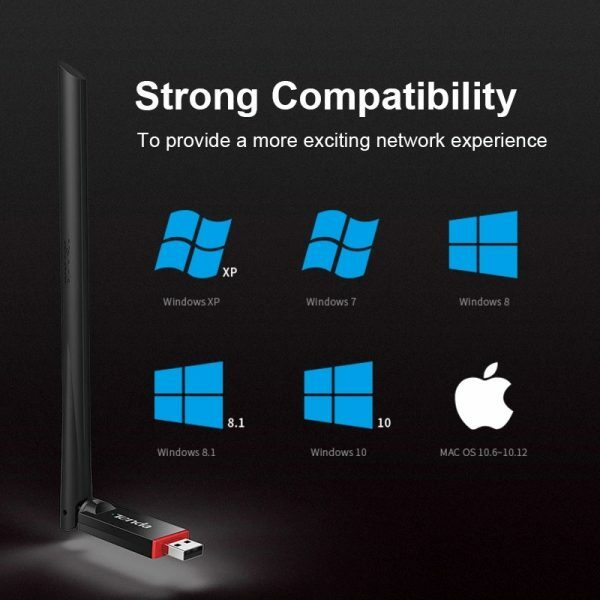 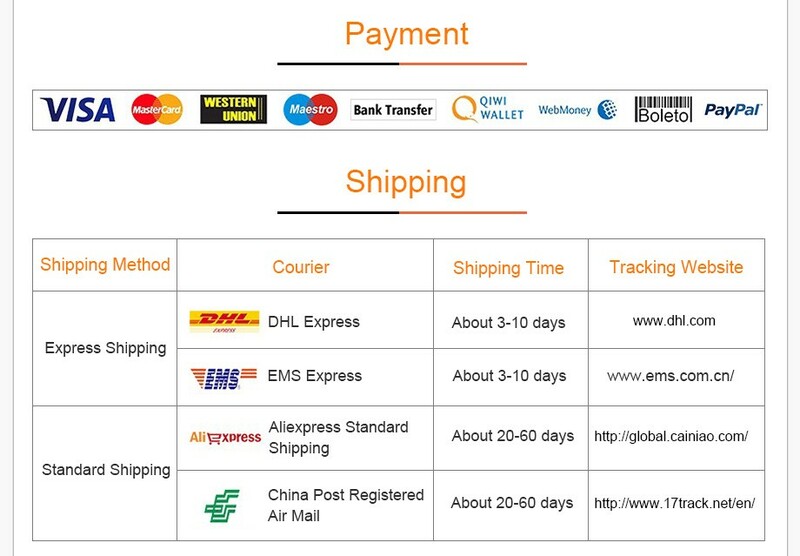 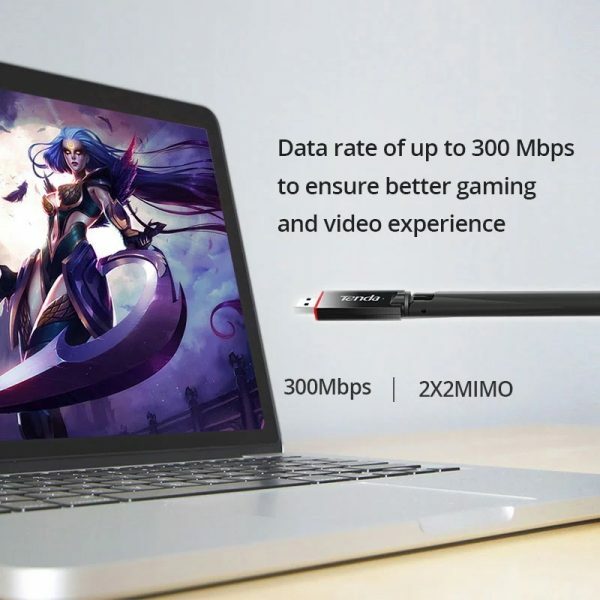 to address the requirements of various desktop and laptop users for wireless internet connections.